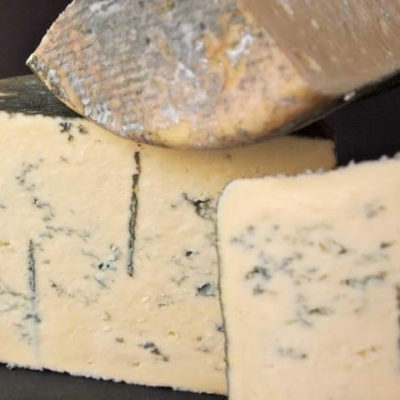 WHAT IT TASTES LIKE: Mild, sweet and fruity ewe milk blue with notes of honeysuckle and bubblegum. Luxurious and summery. 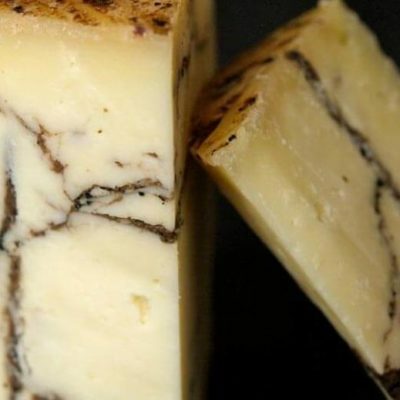 WHERE IT COMES FROM: Basajo is a creamy Italian blue cheese made from raw sheep milk, one of the so-called ‘drunken cheeses’ of the north which are aged in fermenting grapes, or in Basajo’s case, sweet passito white wine. 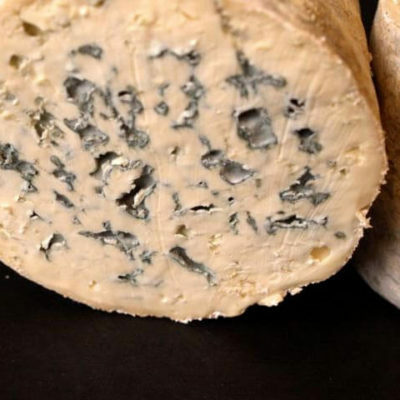 It has a unique melt-in-the-mouth flavour with a lingering sweetness from the wine that offsets that sharpness of blue, and it’s layered with plumped grapes.